Jazlynn G. Eugenio Pastor is a performer, activist, and aspiring educator. Raised in Alhambra, California, the most she knew of her culture was through her family. Before discovering her Pinayism, she wrote poetry and danced Hip Hop competitively. She began to find her roots when she moved to San Francisco in 2014 to study at the University of San Francisco. Through Kasamahan at USF and USF’s Yuchengco Philippine Studies Program, Jazlynn has connected to the Fil/Fil-Am community. 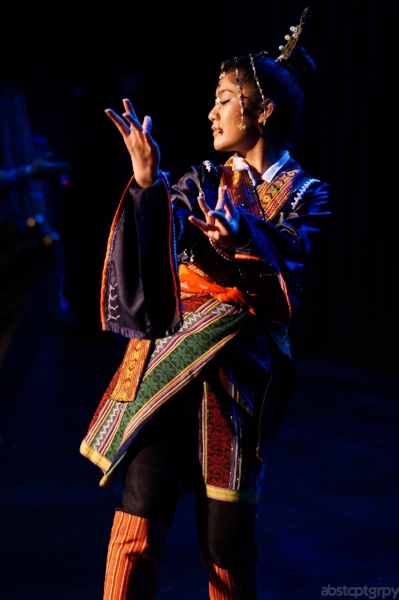 She is currently following her passions for culture and the performing arts by serving as Kasamahan’s Cultural Director, an Asian Art Museum Intern, and a member of Parangal Dance Company. She hopes to one day bring her experiences to higher education curriculum.